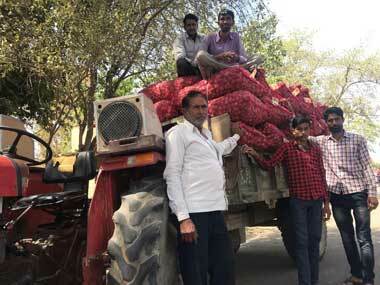 Jaipur: Prices of vegetables soared amid disruptions in supplies and procurement of milk was also hit in parts of Rajasthan as farmers' agitation entered the fourth day on Monday. 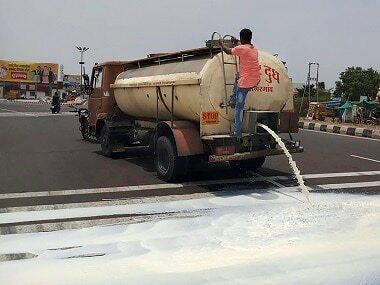 "Jaipur Dairy alone has suffered a loss of nearly Rs 1 crore as 'anti-social elements' spilled nearly 60,000 litres of milk on roads. Twelve tankers were vandalised. Jaipur Dairy has lodged eight-nine FIRs for damaging and manhandling employees," Jaipur Dairy chairman Om Prakash Punia told PTI. He said that problems are being witnessed in Sikar, Chomu, Kaladera and parts of Jaipur. Vegetable prices have shot up by 25-30 percent in Jaipur due to ongoing farmers' agitation. The prices of vegetables have increased by 25-30 percent in the last three days because of restricted supply due to the farmers' agitation, a vegetable vendor at Muhana vegetable market said. 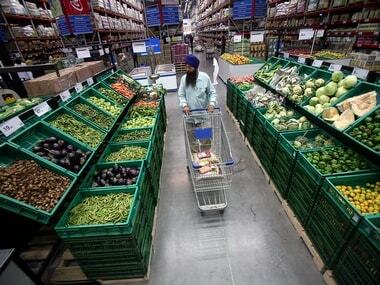 Vegetables are supplied in Muhana mandi, Lal Kothi mandi and to other retail markets in the city from areas like Sanganer and Chomu (Jaipur) but farmers are not supplying to the mandis (large wholesale markets), he said. Meanwhile, farmers' body holding agitation in the state has blamed "anti-social elements" for spilling milk on roads and disrupting milk procurement. Protests have been peaceful and successful. Anti-social elements are behind disrupting milk procurement and spilling it on roads. 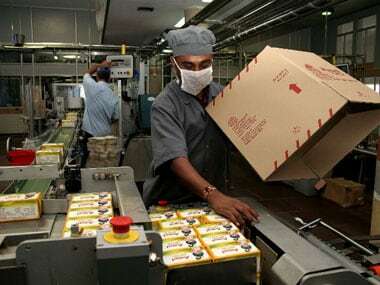 We have set up milk points for consumers outside city limits for urban population, a core committee member of the Rashtriya Kisan Mahasangh said. 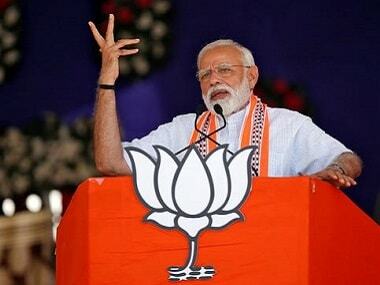 The 10-day Gaon Bandh (rural shutdown) farmer protest was called ahead of the first anniversary of the death of several farmers in police firing in Mandsaur of Madhya Pradesh, which sections of farmers supported in Rajasthan as well. The protest started on Friday demanding loan waiver, higher prices for their produce and immediate implementation of the Swaminathan Commission report on farming.